Bengaluru-based medical technology startup Yostra Labs Pvt Ltd has raised an undisclosed amount of funding from Marico Innovation Foundation (MIF) and social enterprise incubator Villgro, the company said in a statement on Wednesday. Yostra Labs Pvt Ltd was founded in 2014 by Vinayak Nandalike, Maruthy KN, Ram Mohan Rao and Sanjay Sharma. The firm manufactures devices to treat diabetes-related complications. Sparsh is used to diagnose diabetic peripheral neuropathy (permanent damage to the nerves in the feet, owing to diabetes) and Kadam treats diabetic foot ulcers. 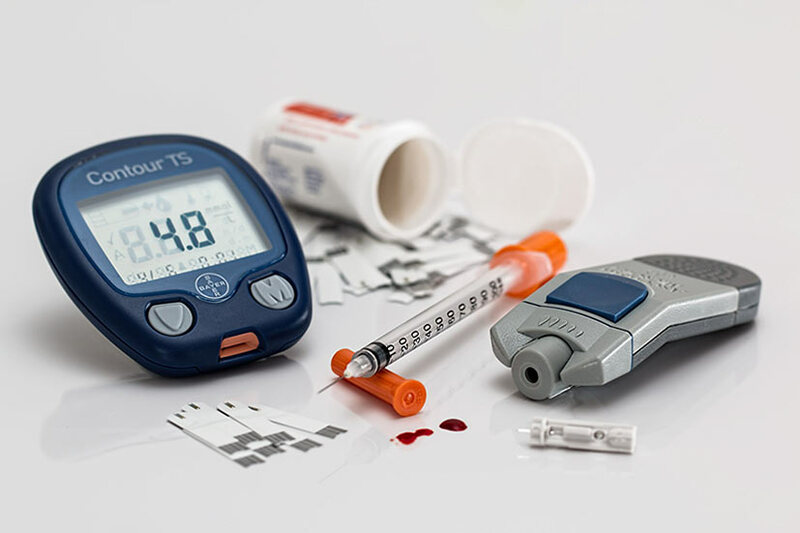 About 30% of diabetics develop diabetic peripheral neuropathy and half of those will develop foot ulcers due to their condition, the company said. "Both our products have been developed specifically to enable mass screening and treatment of diabetic patients at primary and secondary healthcare centres and resource-poor settings making treatment accessible to patients from all socio-economic strata," said Nandalike in the statement. Yostra participated in the CAMTech Diabetes Hackathon in conjunction with Marico Innovation Foundation which was held in October 2015 in Hyderabad. The company conceptualised Sparsh at the hackathon and received funding from MIF as a reward. Accelerators and incubators typically pick a small stake in startups graduating from their programmes and later harvest the stake as the firms go on to raise venture funding rounds. Several startups in the medical devices segment have raised funding in the recent past. Last month, Bengaluru-based medical wearable device startup ten3T raised an undisclosed amount of funding in its angel round led by Pi Ventures. RTP-Healthcare Ventures invested $5 million in Stasis Labs, a cloud-powered health monitoring company in November 2016. Tricog Health, which has built technological devices that help doctors detect a heart attack within minutes of a patient's arrival, raised funds in a Series A round from Inventus Capital Partners, Blume Ventures and a group of angel investors in August last year. Another incubator that invests in healthcare startups is HealthStart, which also runs an angel network. In August last year, it launched the third batch of its accelerator programme which included four startups.